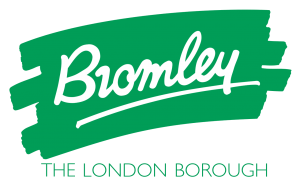 All driving tests from Thursday 3 January 2019 will be carried out at Club Langley, Bromley. Any motorways lessons will be voluntary. It will be up to the driving instructor to decide when the learner driver is competent enough to have a motorway lesson.Trainee driving instructors won’t be allowed to take learner drivers on the motorway. For the next week, make a point of watching for motorcycles and develop a habit of identifying them as soon as you can. 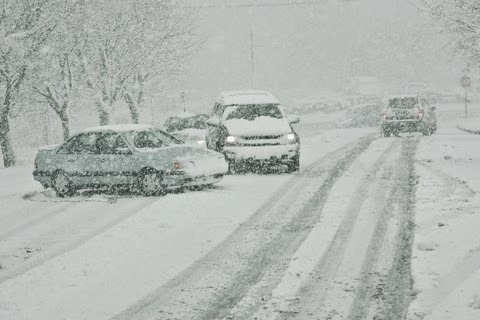 Be especially careful at junctions/intersections. A provider specialising in pay as you go car insurance has created a new policy for vehicle owners who drive only occasionally. The new product – a first for the UK market – requires the car owner to take out a monthly subscription of between £10 and £30 that then has to be topped up for each hour the vehicle is used. Cuvva, which already offers by-the-hour insurance cover for individuals to drive vehicles belonging to friends and family, said car owners will have to pay from £1.20 each time they want to get behind the wheel. The cover is aimed at ‘young city dwellers who pay high insurance premiums for cars that are driven for fewer than 4,000 miles a year’, the Edinburgh-based insurer said. 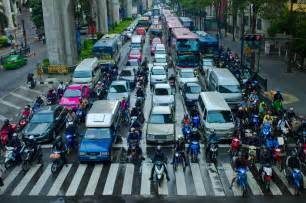 According to Department for Transport and DVLA figures, there are approximately six million cars in the UK that are described as being driven ‘very infrequently’. As a way of cutting their costs, it offers drivers the choice to pay a monthly subscription that ranges from £10 to £30 depending on the car and where the person lives.This fully-comprehensive subscription insures the vehicle when it’s parked up at your home and not in use.However, when the owner decides they need to drive somewhere, they then have to pay from £1.20 for every hour they’re behind the wheel using a top-up service on the Cuvva app.Unlike it’s existing pay-as-you-go insurance service based on a driver being able to get behind the wheel of any car, the subscription cover is for one vehicle only.If two people share a car they would need two subscriptions in order to drive it.As with conventional insurance, users will earn a no claims discount at the end of a 12-month subscription, which is then fully transferable. The monthly subscription can be cancelled at any time at no cost, though drivers run the risk of a fine from the DVLA if the vehicle isn’t insured by another provider or declared off the road – or SORN – at the end of the 28-day subscription period. From 30th January 2017 candidates in London will have a greater choice of location to take their driving test. The DVSA will be opening a new temporary driving test centre in Bromley Hill. Tests will be available to book from Janauary 16th 2017. Learner drivers will be allowed to practise on motorways for the first time under government plans to improve road safety. Under current rules, drivers are permitted on motorways only after they have passed their test, though there is no mandatory training for the 70mph roads. The transport minister, Andrew Jones, announced the plans on Friday, which would allow approved instructors to take “competent” trainees on motorways in dual-controlled cars. The RAC director, Steve Gooding, and Neil Greig, policy director at the IAM RoadSmart charity, backed the proposal. Gooding said: “The casualty statistics tell us that motorways are our safest roads, but they can feel anything but safe to a newly qualified driver heading down the slip road for the first time to join a fast-moving, often heavy, flow of traffic. Under the proposals, motorcyclists would take a theory test as part of the compulsory basic training (CBT) course, which allows bikes and mopeds to be ridden unaccompanied. 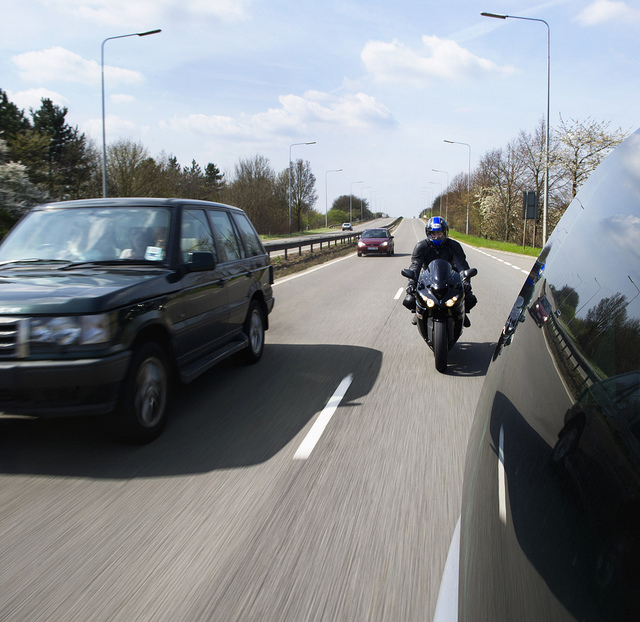 CBT certificates would be revoked if the motorist gets six penalty points. Reports had said the government was considering making learner drivers complete 120 hours of training before taking their tests, but the Department for Transport said there were no current plans for such a measure. Detailed in this section are the official Driver and Vehicle Standards Agency (DVSA) practical driving test centre pass rates for UK test centres. Dates range from the months April through to December 2015. Statistics last updated March 18th 2016. As can be seen by the statisics, pass rates vary considerably. This is often due to the location of the test centre. Practical driving test centres located within busy city areas will often involve complex test routes such as busy multi-lane systems. This along with high traffic density can have an impact on pass rates. A driving test can be booked and taken at any DVSA practical driving test centre and is not dependent on the location of your residency, or the address on your provisional driving licence. A test centres pass rate may influence where you wish to take your test. 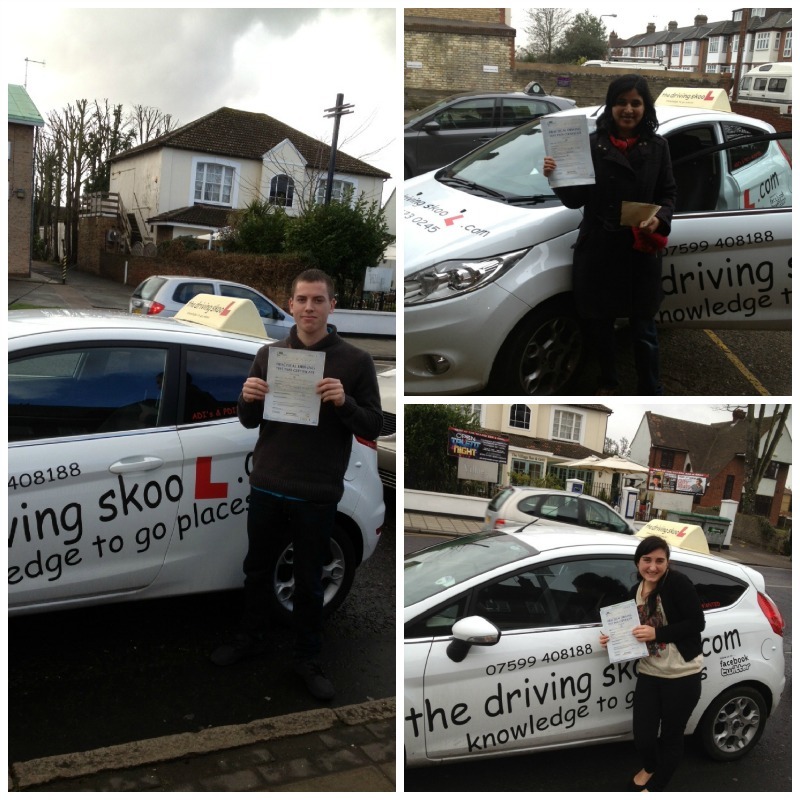 Pass rate statistics will enable you to determine the best and worst driving test centres in the UK. 2016 test pass statistics will be updated shortly. Use the A-Z menu to locate the practical test centre of your choice. Statistics range from April through to December 2015. Check out the top 10 driving test failures from all UK practical driving test centres combined from year 2006 to 2015. You might be surprised to find that not an awful lot has changed over the years. Each test centre has their own particular test routes that involve challenging areas. Choosing a test centre with a particularly high pass rate may increase your chances of passing overall, it could be difficult as you will not be familiar with the local test routes. 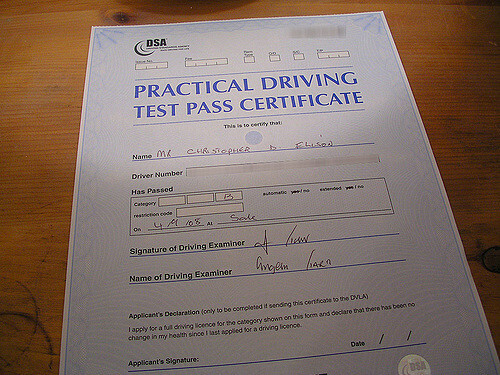 Practice the particularly difficult roads and traffic systems local to the test centre to increase the chances of passing. 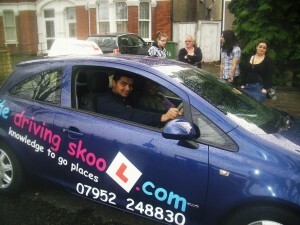 Choosing a local good driving instructor is beneficial. They will have first-hand experience of the areas the examiner will take you during the driving test. How many driving tests taken each year. Statistics include tests conducted, tests passed and overall pass rate for males, females and total combination of all driving tests. Information for driving test candidates for first time driving test pass rates for all UK practical driving test centres. The motoring group’s survey of 19,000 members suggested nearly a quarter did not know it was illegal to use a mobile phone while out with a learner driver. Nearly one in 10 respondents was unaware falling asleep was not allowed. In one case a supervisor was jailed after the learner was involved in a crash that killed two people. It said many learners benefited from time spent with more experienced drivers, but suggested short driving courses for supervisors might be needed. The AA/Populus survey suggested drivers were also breaking the law by drinking, sending text messages, or failing to wear their glasses while on practice runs with learners. Some 23% of respondents did not know they would be breaking the law by using a mobile phone while supervising a learner. And 13% were unaware of the need to wear glasses if they used them when driving themselves, while 9% did not realise that falling asleep in the passenger seat was illegal. A total of 4% of respondents who had supervised learners admitted breaking at least one of these laws. The figure rose to 22% among supervisors aged 21 to 24. The president of the AA, Edmund King, said the issue was highlighted by a case in which a person who was supposed to be supervising was over the drink-drive limit. Learners who build on skills they gain in formal lessons by practising with family or friends have a better chance of passing their test and are likely to be safer behind the wheel. “Yet drivers often lack confidence or don’t know their responsibilities when supervising learners. Road safety charity Brake said it wanted to see the minimum age for accompanying drivers raised to at least 25. 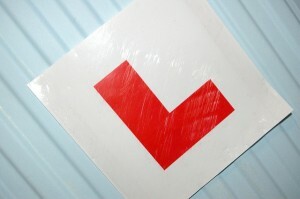 Duncan Vernon, road safety manager for the Royal Society for the Prevention of Accidents, said there was “no doubt” those who supervised learner drivers would benefit from being given more information about how best to teach. “All-round good practice should involve better co-ordination with approved driving instructors, as well-planned private practice can be invaluable,” he said.